2. 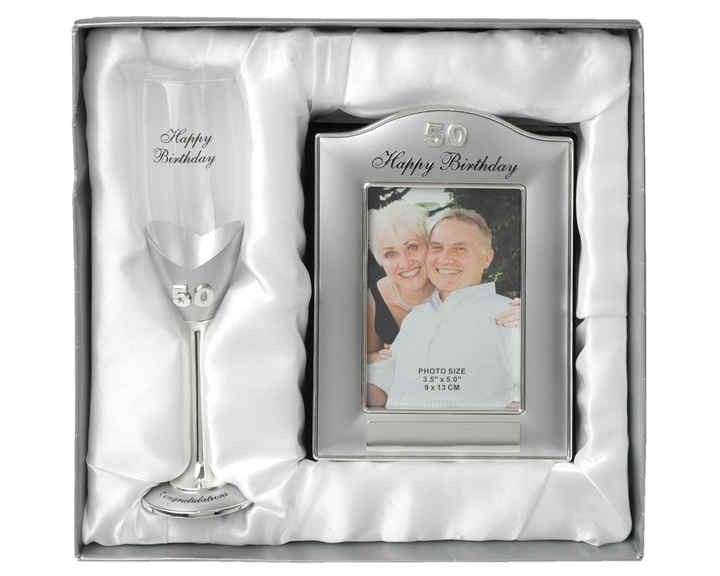 GO TO THE CATEGORIES MENU ON THE LEFT HAND SIDE AND CLICK ON 'ENGRAVING & ETCHING FOR GIFTS'. 4. PROCEED TO THE CHECKOUT. 5. ADD YOUR ENGRAVING DETAILS IN THE COMMENTS SECTION OF THE CHECKOUT.